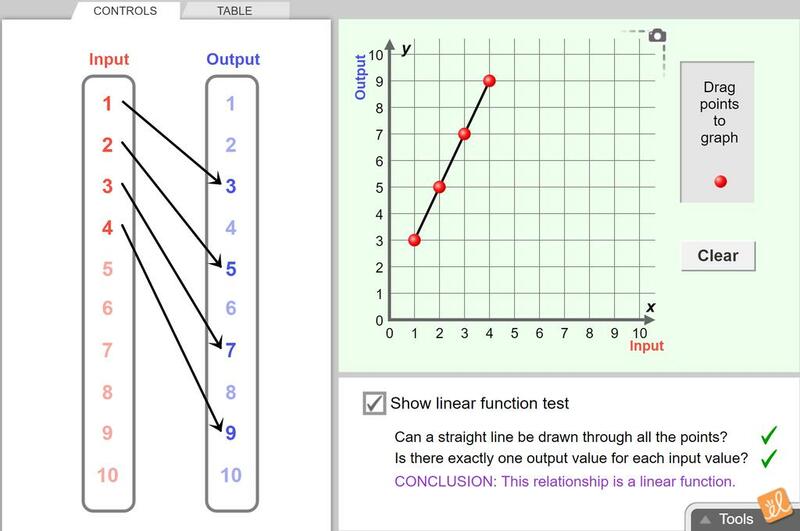 This document is the French translation of the Student Exploration Guide for Linear Functions. This trans... (more)lation was made possible by Alberta Regional Professional Development Consortia and ExploreLearning. This document is the French translation of the Assessment Questions for Linear Functions. This translati... (more)on was made possible by Alberta Regional Professional Development Consortia and ExploreLearning. ExploreLearning Exploration Guide reformatted for students to write answers as they complete the activity... (more). This worked great for my students in the introduction of functions!